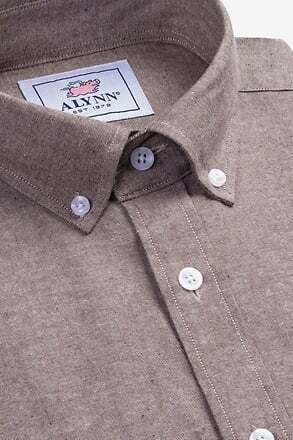 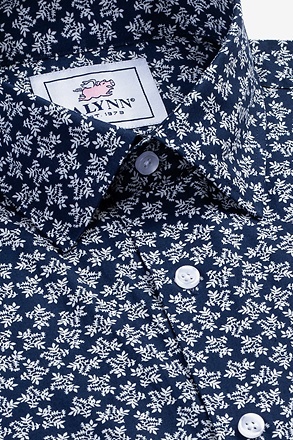 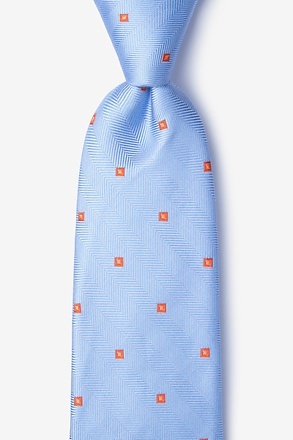 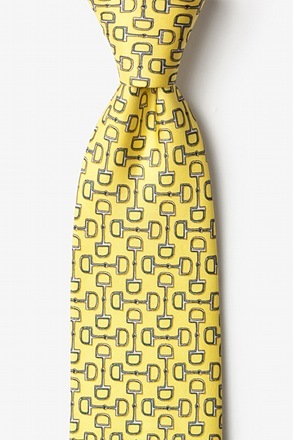 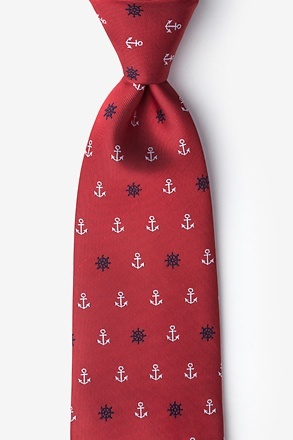 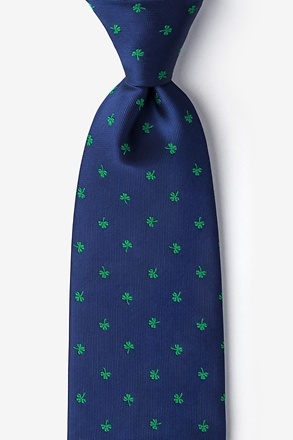 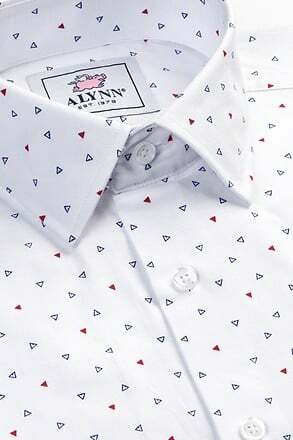 Set sail in style with our Small Anchors Extra Long Tie. 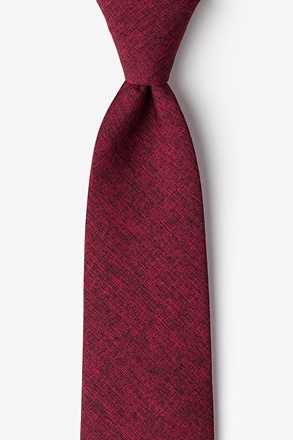 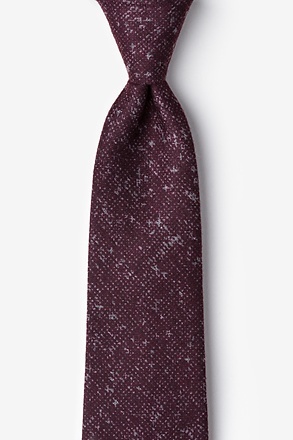 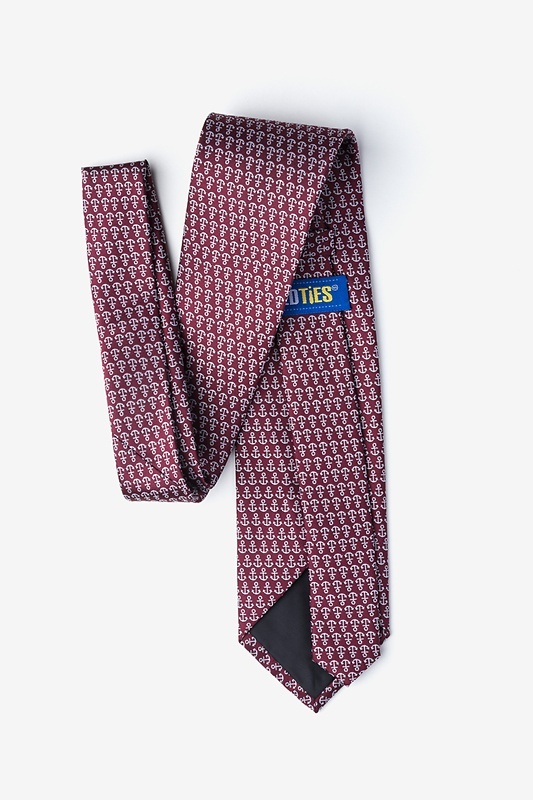 Featuring a pattern of white anchors atop a maroon background, this nautical tie is the perfect addition to... read more Set sail in style with our Small Anchors Extra Long Tie. 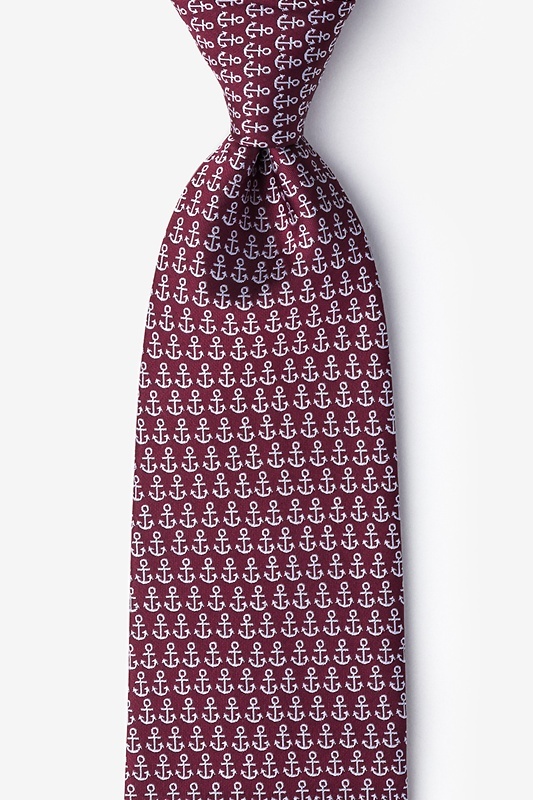 Featuring a pattern of white anchors atop a maroon background, this nautical tie is the perfect addition to any vacation-ready ensemble.